Undated photo of William Donald Thomas and his wife. UPDATE 12/11/12: Both Jerry Lenton 56, and his wife Jacqueline Lenton, 56, of Leeds turned themselves into local police authorities after a grand jury indicted the couple for manslaughter and criminally negligent homicide in connection to the September 20 mauling death of William Donald Thomas. The indictments state that the Lentons "did recklessly cause the death of William Donald Thomas," and "…did with criminal negligence cause the death of another person…"
Separately, St. Clair County District Judge Alan Furr initially ordered the 33 dogs confiscated from the Lenton's property to be put down. He later changed his mind allowing Birmingham-Jefferson County Animal Control to decide the fate of each dog. Of the 33 rottweilers seized, 5 failed temperament testing and were euthanized. 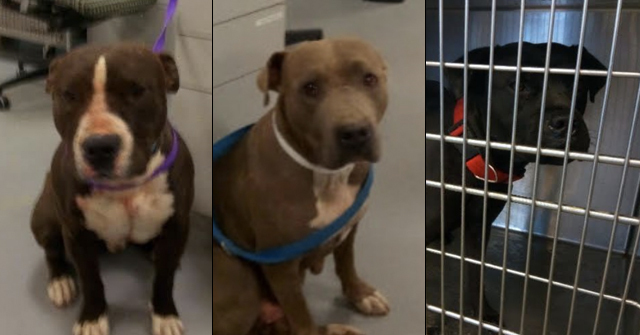 The remaining 28 rottweilers and rottweiler-mixes were released to local and out-of-state animal clinics to be adopted back out into the community. St. Clair County District Judge Alan Furr today ordered the destruction of all 33 rottweilers and rottweiler-mixes seized from the property of Jerry Lenton and his wife after the fatal dog mauling of William Donald Thomas. Gwendolyn Connelly, a prosecutor with the St. Clair County District Attorney's office, asked Judge Furr to order that the dogs be put down. "They were raised in an environment that created basically a murder weapon," Connelly said. Judge Furr agreed. Leeds police Detective A. R. Holman was the only witness at the hearing. In addition to testifying about the aggressive behavior of the seized dogs, Holman also answered questions about the victim's injuries. "From about the knee area down his jeans were shredded and both legs were shredded down to the bone," Holman said. Thomas also had bite wounds on his right arm. Prosecutors are still determining whether to bring charges or to present the case to a grand jury. In a devastating update, the victim's wife, Frances "Sally" Thomas describes where she found her dying husband when she arrived. 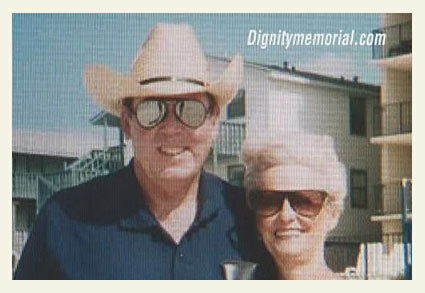 She said Donald "Don" Thomas was lying in the yard of her neighbor Jerry Lenton and his wife. "The mail was just scattered everywhere and I saw his walking stick and his glasses," she said. She screamed and hollered out for help, but no one in the neighborhood was around. 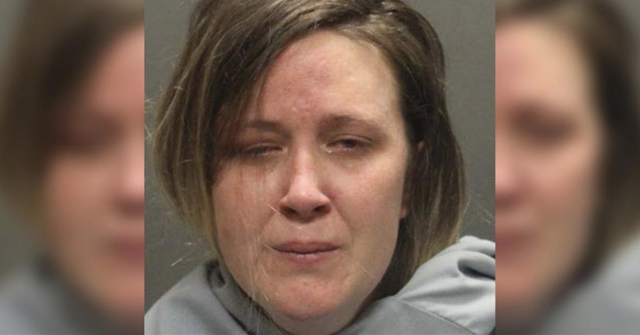 She was forced to leave her severely injured husband to call police. Jerry Lenton and his wife ran the breeding operation in their backyard. It is unknown if anyone else in the area, including Frances and Donald Thomas, had any idea how many rottweilers the Lentons kept on their property -- 35 including the two that were shot and killed on scene. Frances added that the two dogs that attacked her husband were "smart" and often escaped from the Lenton's property. "They'd know just when (the Lentons) left and they would get out." St. Clair County Coroner Dennis Russell has identified the victim in the most recent U.S. fatal rottweiler attack as 82-year old Donald Thomas.1 Leeds Police Chief Byron Jackson confirmed that Thomas had been checking his mail when the two dogs attacked. The man's wife was unable to fight off the large dogs, which Jackson said weighed over 100 lbs each. Three law enforcement agencies helped remove over two dozen additional rottweilers from the dog owner's home. Leeds, AL - In a developing story, an elderly man was killed by at least two rottweilers in Leeds. The victim had been attempting to get his mail when the dogs came from a neighbor's yard and attacked, according to the WAFF article. A responding officer shot both dogs dead. Officers later discovered 26 other dogs2 -- identified as rottweilers and their mixes -- behind a home on the same street. The dogs' owners are currently answering questions at police headquarters. 1One neighbor interviewed said that Thomas was a military veteran that fought in the Korean war. The victim's full name is also being reported as William Donald Thomas, 83-years old. 2Police Chief Byron Jackson refers to it as a "breeding operation" in the Fox6 article and that there were 33 dogs. I will be waiting to see what the back yard breeder was mixing with his Rottweilers if the information is put out. Poor Man – He didn't deserve such a horrible death and the latest article says his wife tried her best to fight the dogs off him but could not. 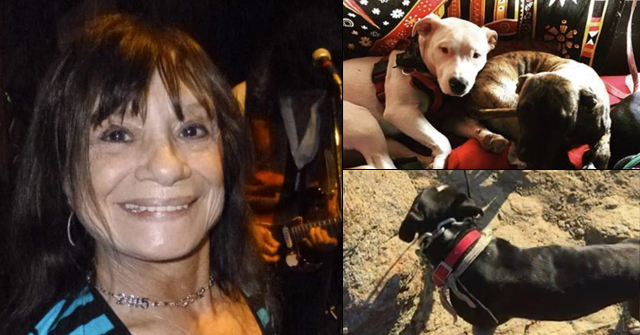 Yet another United States veteran mauled to death by dangerous dogs. There aren't words. Cue up the rescue angels, mewling over the fate of the 26-33 rottweilers. And not a word about the deceased man. Another preventable tragedy. Apparently, neighbors had complained about the dogs in the past but nothing was done by authorities. The owner of any dog that attacks belongs in jail. Time is NOW to start locking these people up! Unfortunately, the owner WALKS again! 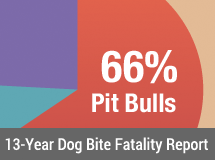 DBRFs from Pit Bulls and Rottweilers have surpassed 250 since the last CDC report. Nothin to see here…just makin a little money! Vintage, I'm sure the perp was pulling down a tidy 2nd income from the Rott-Mill! And, I'm sure RottMiller Lenton was NOT paying sales or income taxes! Maybe the government will have to "Pull a Capone" and go after Lenton for tax evasion… not the best outcome but good enough. Update: Pups from this mankiling breeding operation will be adopted out…Thanks to Auburn University. DEC 12. This latest news gives me a warm fuzzy. Lenton going to jail is the BESTEST Christmas gift I will ever get! I am literally filled with joy! In fact, every DAY that Lenton is in jail will be like Christmas! Jerry and Jacqueline Lenton were both charged with manslaughter and criminally negligent homicide in the death of Donald Thomas…Jacqueline Lenton was sentenced Wednesday for criminally negligent homicide, a misdemeanor…Jerry Lenton was sentenced for both criminally negligent homicide and a Class B felony charge of manslaughter. He…will be required to serve one year and one day in jail.